Home / airasia / reviews / Downgraded from AirAsia Platinum to Gold! But did the platinum status make any difference? No. 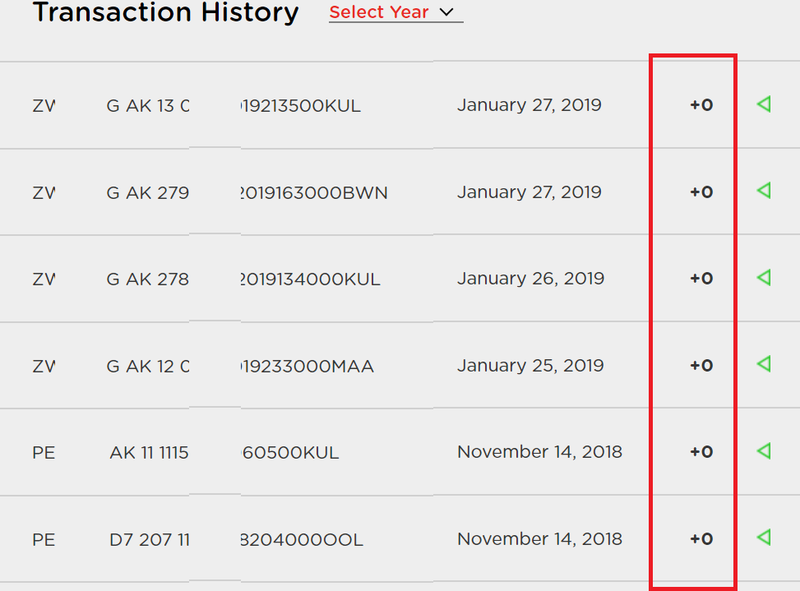 Unlike other airlines, AirAsia’s Loyalty program doesn’t give any complementary benefits to its members, even if they reach top of the tier Black Status. If you spend money on shopping and other transactions you will get some points, but I usually never do them. For food bought onboard no provision to claim points. Those based in Malaysia have more choices. Other countries, not much. Only benefit of higher tier membership is more big points on your bookings, but with a rider. The lowest promo fares get you ZERO points, irrespective of tier. Only the regular (expensive) fares qualify for some points. Since I only flew on lowest promo fares, all of 2018 I wasn’t awarded a single loyalty point. I have some 4000 points which were earned before their new Freedom loyalty program came into being. 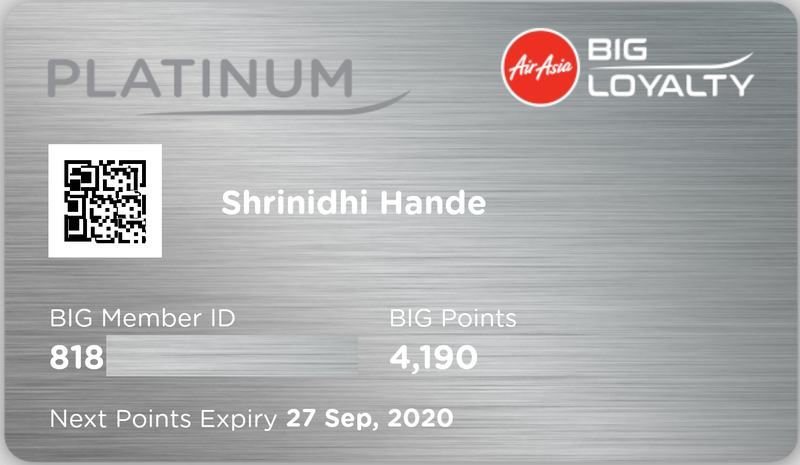 Read my detailed review of Air Asia Freedom Loyalty Program. So what motivation do I have to try return to Platinum status? None. 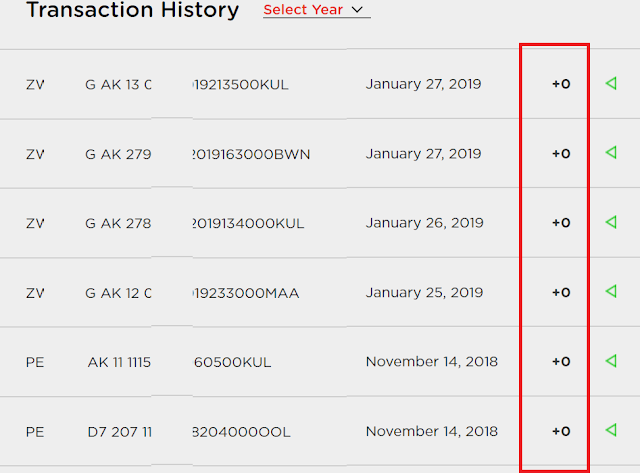 I don’t have any more flights with AirAsia coming up either.